Seduce your senses and prepare for a perfect start to the day with Morphy Richards’ luxurious new Evoke Metallics Special Edition range of kettles and toasters. The collection consists of two and four slice toasters complemented with matching voguish jug and pyramid kettles. All piece’s ooze dynamics in style and structure. Stainless-steel curved shapes express the ultimate statement, bringing enduring opulence to any kitchen. 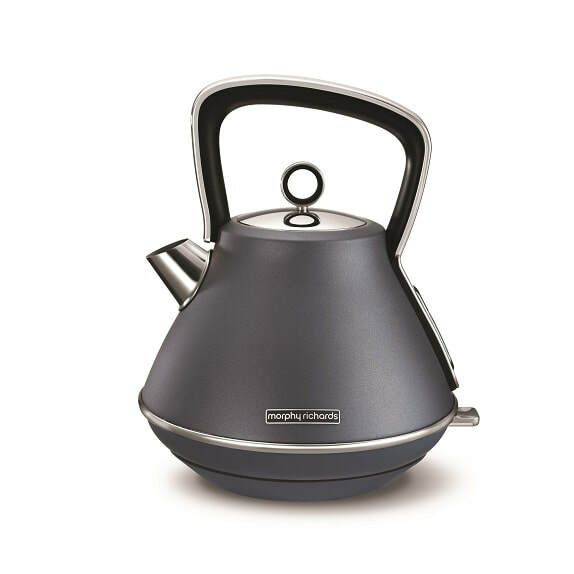 Metallic Special Edition kettles are the epitome of timeless design. Choose from the traditional pyramid shape or sleek jug kettle. Water boils rapidly with a powerful 2.2kW concealed element and the removable limescale filter ensures water purity. The easy view window allows for checking of the water level and with 6 cups per boil, Evoke Metallics kettles are perfect for larger families or groups. Illuminated switches add to the ease of use, plus the Evoke kettle is cordless and rests on a 360° base making it suitable for left and right-handed users. The visual sensation of metallics is captured in three colours, Blue Steel, Platinum and Bronze. What’s your pleasure? Two slice or four slice? Either way, Evoke toasters are the crème de la crème of the kitchen. The high quality deluxe shape and finish of the stainless-steel body fuse perfectly with innovative technology producing perfect results every time. Seven browning levels deliver a crisp crunch, a sensation of soft cushioning beneath and a flood of buttery wow. Super easy to use, the buttons illuminate when active, to indicate which option has been selected, and the Evoke toasters also feature cancel, reheat or defrost functions. 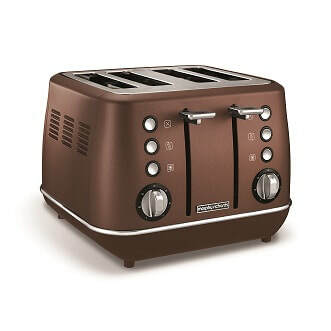 The four-slice toaster slots can be operated in pairs and are variable in width so self-cut home-made bread can be prepared to individual taste, plus the high-lift function means it’s a breeze to remove even the smallest slices of toast. The crumb tray removes for easy peasy cleaning and the cord storage ensures your worktop is clutter free. The Evoke Metallics Special Edition toasters and kettles come in three on trend colours, Bronze, Steel Blue and Platinum, and will make a design statement in the busiest room in the home, the kitchen. The Steel Blue range is available exclusively at Harvey Norman. The Platinum and Bronze range from leading electrical retailers. 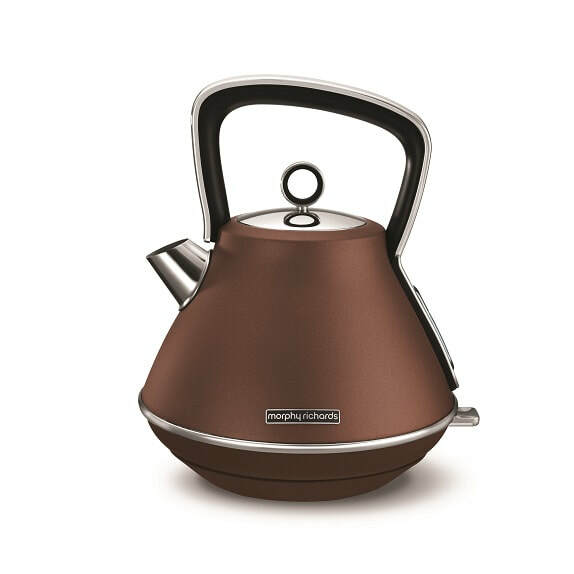 The team here at Mature Traveller are delighted to be test driving the Bronze Evoke Kettle. The beautiful shape and colour certainly brighten-up the kitchen area and we found it to be much quieter and quicker than our old jug.